I went to work on Witch the sequel to Tracker, taking my hard-earned lessons with me. I asked for Beta Readers, I read articles on things to ask an editor before turning over your manuscript. I submitted a test chapter to a couple different editors to see if they would do a free sample edit. I wanted to gauge if we could work together or if our styles were to far apart. One wouldn’t do a sample edit, another didn’t really give it much effort, but the third editor not only edited for bad grammar she offered suggestions for content and asked questions about what she was editing. Can you guess which one I chose? Yes, i went with the editor behind door number three. So what was my prize, Johnny? Well, Kethric Wilcox, you’ve won a beautiful book, filled with flowing story lines and multidimensional characters. Well, the sophomore book is a hit, not a Number One Bestseller but it did spend some time in the top 50 getting as high a #25 in LGBT Fantasy. So those lessons from the school of spilled ink paid off. With encouragement from my little support group, I submitted my first book to this magical editor and let her work her wonders. This week, I’ve been hard at work making changes to Tracker, to give more back story on how magic in the world works, give my characters more emotions, stretch out the falling in love between the main characters, because insta-love is for the fairy tales of our youth, not the hard-core lives we have as adults. 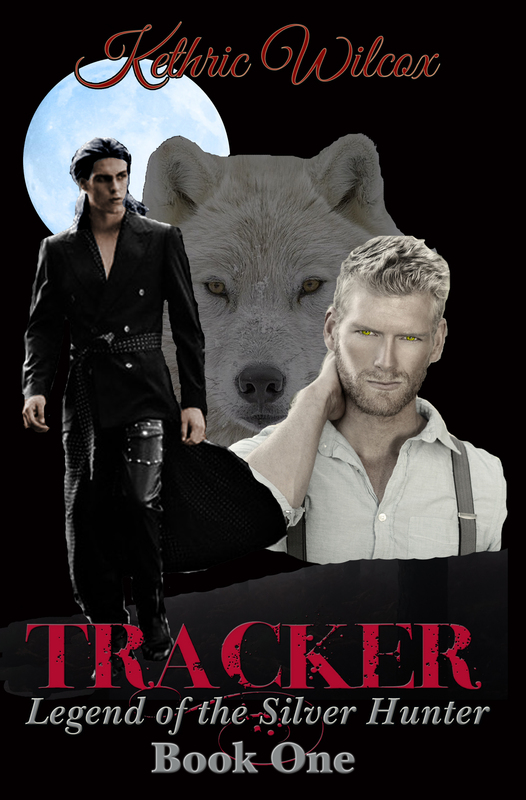 I was happy with Tracker when I started writing it as a creative challenge to myself over a year ago. Now, Tracker will be as magical a story on paper or tablet as it has been in my head. I sent my editor, my revisions to Tracker today, so that she can go through and proofread to clean up my crazy grammar, comma abuse, weird capitalization’s, mixed use of British and American spellings (grey vs gray – I grew up in New England in an area that preferred the British spelling on many words), all bad habits of someone who was an indifferent student at best in subjects he didn’t like. 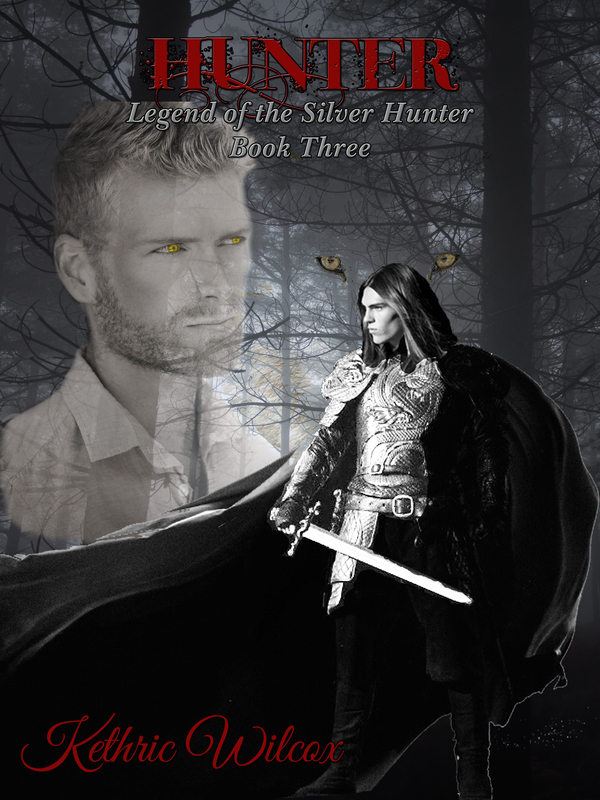 So now I’m working on book three, Hunter to close out my version of Beauty and the Beast, with a major dash of Romeo and Juliet, while trying not to force the story to flow. I’m not one of those authors who creates massive outlines and structure before ever sitting down to get to know their characters. I fully admit to being a pantser. I love to get to know my characters and let them speak to me and through me. Kieran and Cory have been telling me their story for almost two years now and I’ll miss them when the story is done. But other characters are talking to me about their stories and I can’t wait to introduce you to more of my world. Among those characters speaking to me are the vampires of the world led by their reluctant leader, Richard St. Martin. 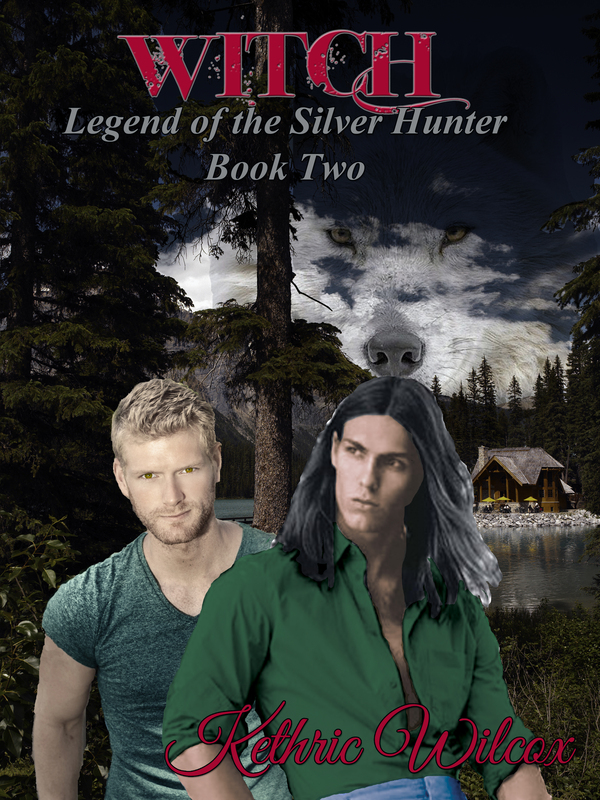 My fans know him as a hunter of shifters, the owner of an antique store, and an ally of Kieran Belle. They’ve been given a brief glimpse of Richard the vampire. Hang on to your scarves there’s more to come. Before I release Richard’s two part story, I will be offering a shorter work featuring Cain, the very first vampire. This story is a change for me, it will be in first person POV. 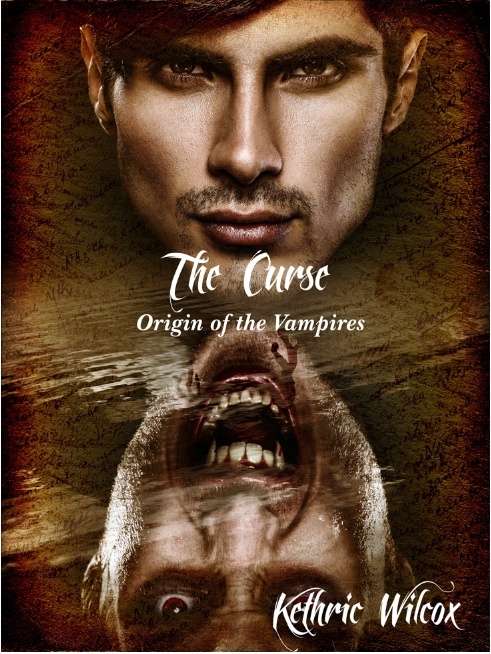 So keep following me and watch for news on The Curse: Origin of the the Vampires coming in 2016.